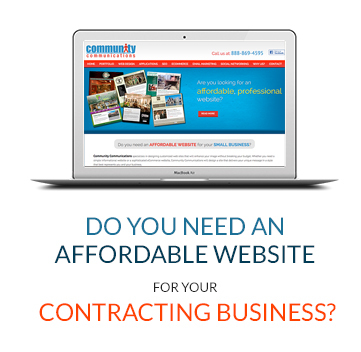 specializes in designing customized web sites that will enhance your image without breaking your budget. 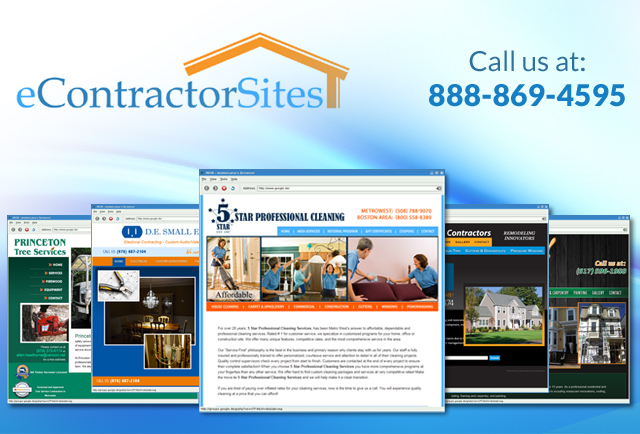 Whether you focus on Building & Remodeling, Roofing, Gutters & Siding, Landscaping & Tree Removal, Excavating & Paving, Plumbing, Electrical, Flooring, Painting, Masonry or Fencing , Community Communications will design a site that delivers your unique message in a style that best represents you and your business. Having a great looking website isn't enough, though. Community Communications can also help turn your site into a revenue generator. Search Engine Optimization (SEO), Search Engine Marketing (SEM), Email Marketing and Reputation Management are just a few of the additional services that we provide.